Joel is acting as the defense, and trying to get the film symbiotically bonded to the Hit List. Gav is acting as the prosecution and trying his best to bite off it’s arms, legs and head. The rest of the gang haven’t seen the film, so will be acting as a jury, and coming to a group decision as to which list the film should be placed on. In the news, the gang talk about Barbara Broccoli ruling out a female James Bond, and discuss whether Chris Evans is bowing out of Marvel or not? 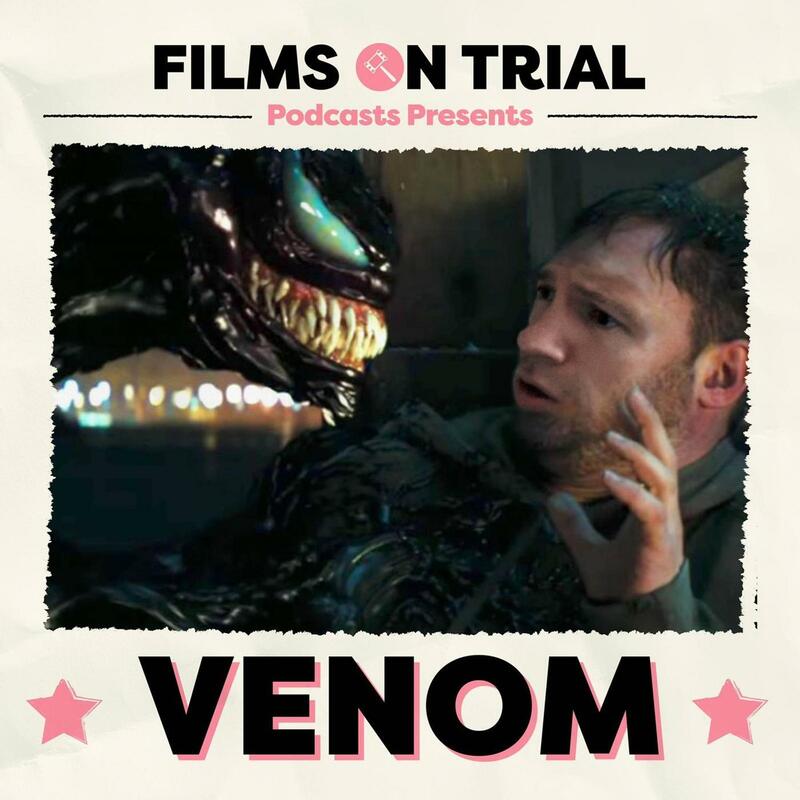 Plus Alex asks which is our favourite movie anti hero in this week’s Film Feels. This week’s quiz is all about venomous things! All of that plus a Caption Contest, musical instruments, impressions and banter.